For countless generations, mothers around the world have turned to natural muslin to care for their children. aden + anais continues this tradition with our 100% cotton muslin sleeping bag. 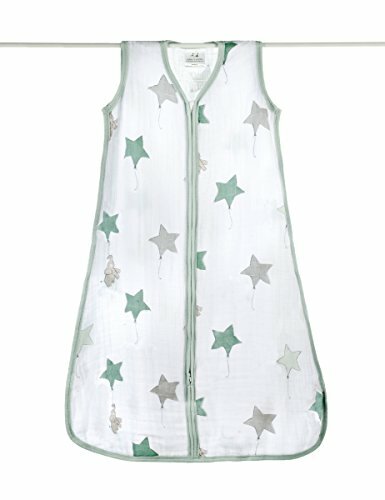 Designed to be worn over pajamas to eliminate loose blankets, these sleeping bags for baby help to ensure a peaceful night's sleep.